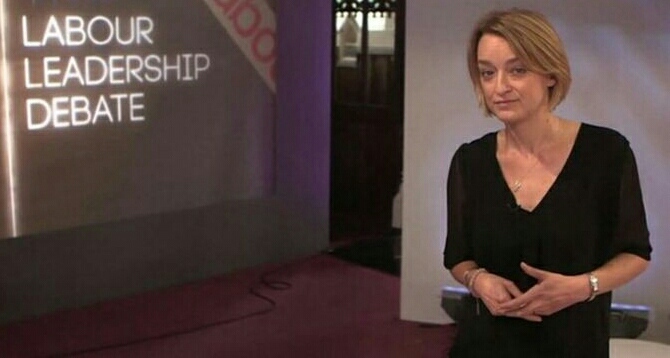 PETITION TO SACK BBC’S LAURA KUENSSBERG TAKEN DOWN, AFTER BEING HIJAKED BY SEXIST TROLLS. has been taken down by Joe, who started it. The petition had been signed by over 35,000 people, after only 4 days, before todays news. A very strong article appeared in the Guardian today linking the petition with sexist trolls on twitter and saying the petition had a sexist agenda. When you click on link to petition now, the following statement appears. “When I started my campaign I was trying to raise a serious issue about what I saw as a reporter not being balanced and fair in the way that the news was covered. My petition has since been hijacked by a group of people who absolutely do not share my views. I would like to reassure everyone that I am a passionate advocate for equality in all areas, not just gender equality. This petition has precisely zero to do with gender.